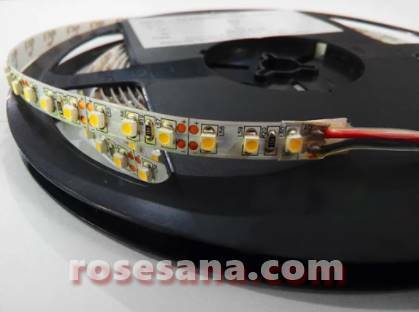 LED strip with a working voltage of 12 V which consists of 16 pieces of LED. These LED strips emit warm white colored light with a brightness level of light up to 65 lumens. 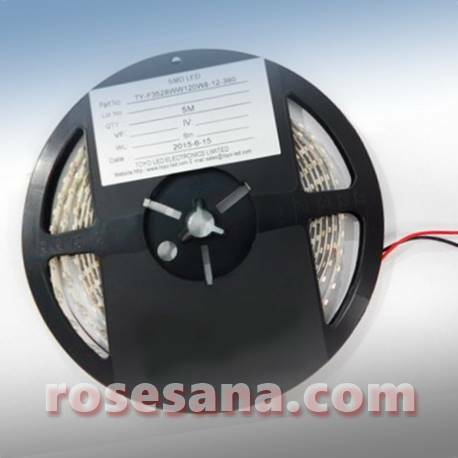 LED strip is very suitable when enabled as a source of room lighting, decoration, automotive accessories, and so forth. 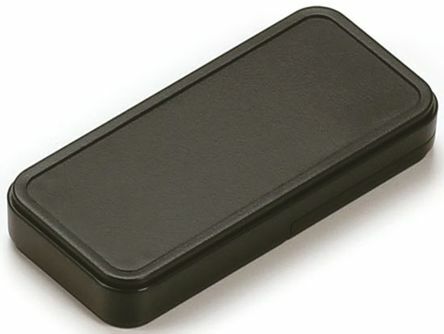 SL101 is an RFID reader that works at 125 KHz frequency and supports EM4100 protocol tag readings. 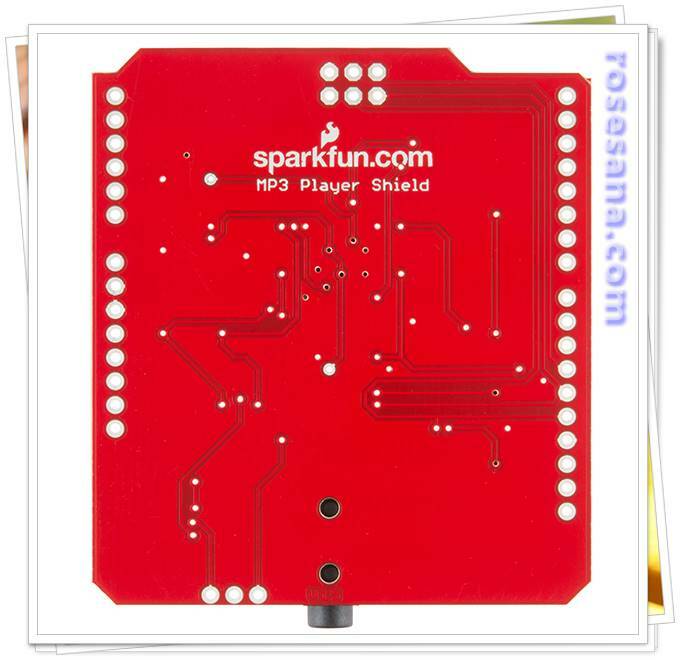 In use is also quite easy because the RFID reader is plug and play. 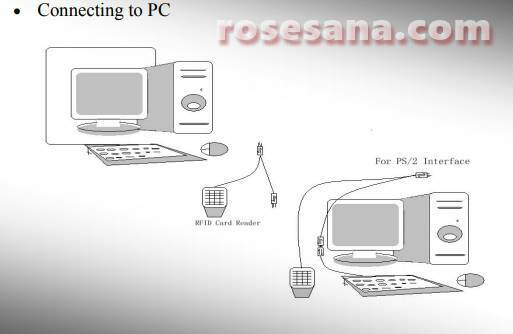 Simply connect this reader to the computer through the PS / 2 port that has been available, then in an instant reader is ready for you to use. 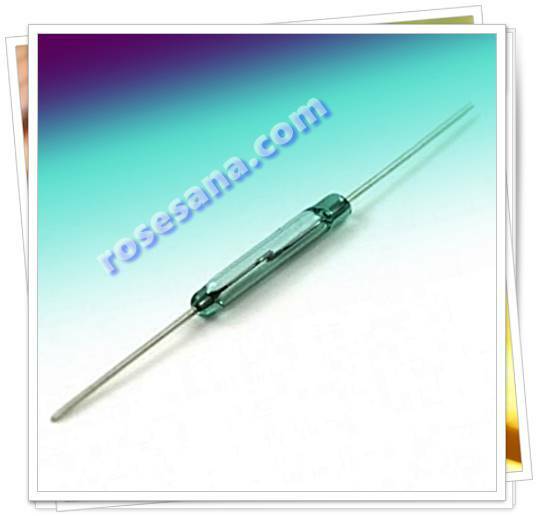 Wirewound resistor with 5 ohm resistance, 1 watt power, and 5% tolerance. HS-NM5500A is a TCP / IP & ethernet module based on the Wiznet W5500 chip that will allow you to develop embedded system devices. 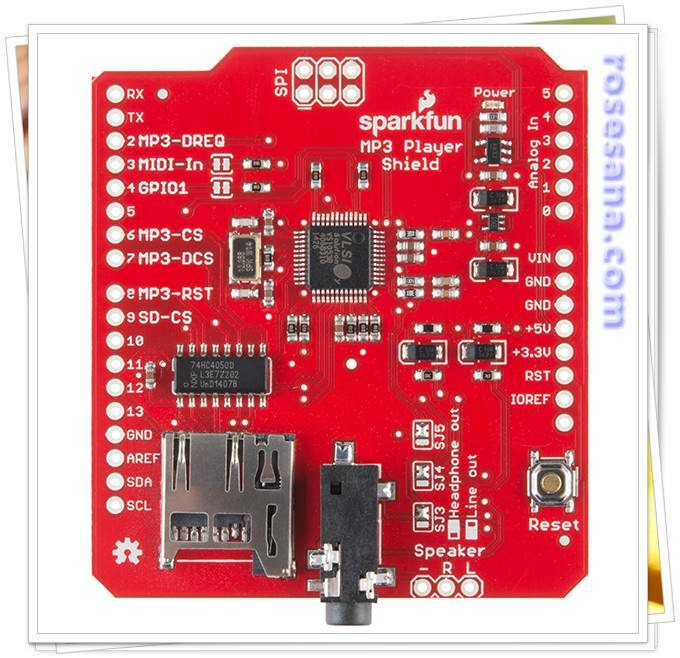 This module allows users to provide Internet access to their embedded systems via IP / TCP stack, MAC ethernet 10/100, and PHY provided by the module. 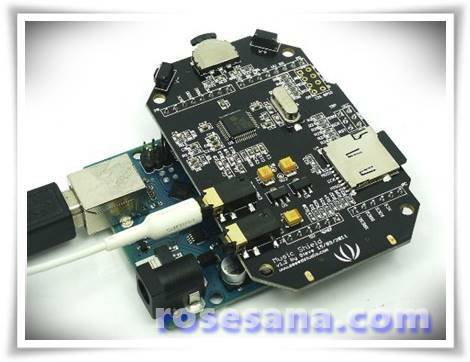 The presence of the Wiznet W5500 chip is very impact on performance, the article provides 32 Kb memory capacity to optimize ethernet data buffer processing, equipped Serial Peripheral Interface interface (SPI) for high-speed data communication, and able to work at a maximum clock speed of up to 80 MHz. TAKACHI versatile plastic box made from high quality ABS plastic. 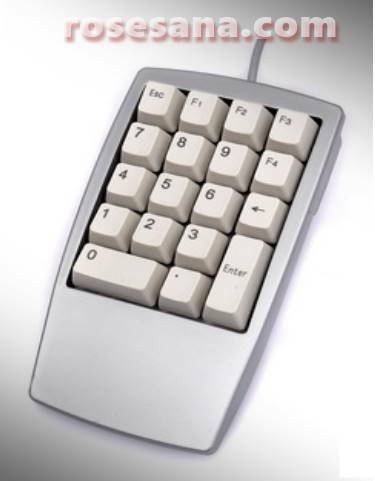 TAKACHI is a Japanese manufacturer as well as specialist in manufacturing of enclosures for the needs of industrial devices that offer a variety of enclosures of various types of shapes and high quality materials for custom industrial projects. 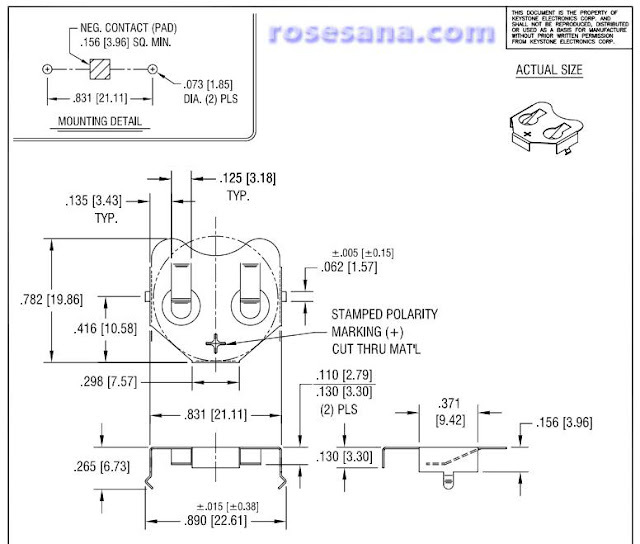 For other dimensions and details, match the following Part Code with the datasheet provided. 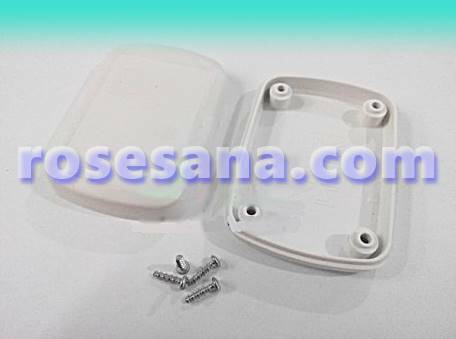 Small plastic plastic box TAKACHI made from high quality ABS plastic. Suitable for handheld custom tools. 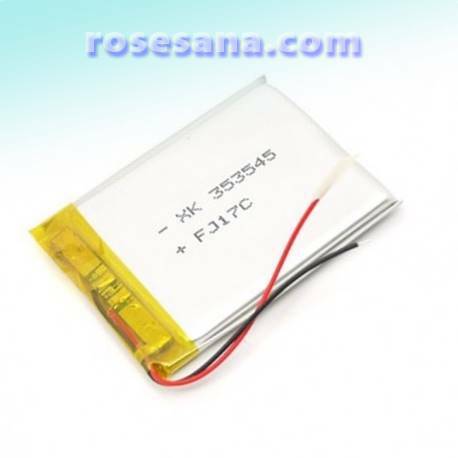 Also equipped with 1x CR2032 battery and silicon cover. 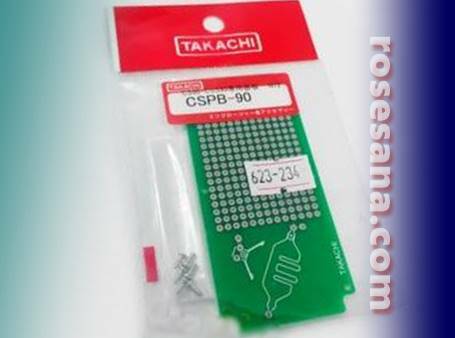 PCB for CS90 is a proto-board made of Glass Epoxy (FR-4) that provides 277 holes for the development of your project prototype. 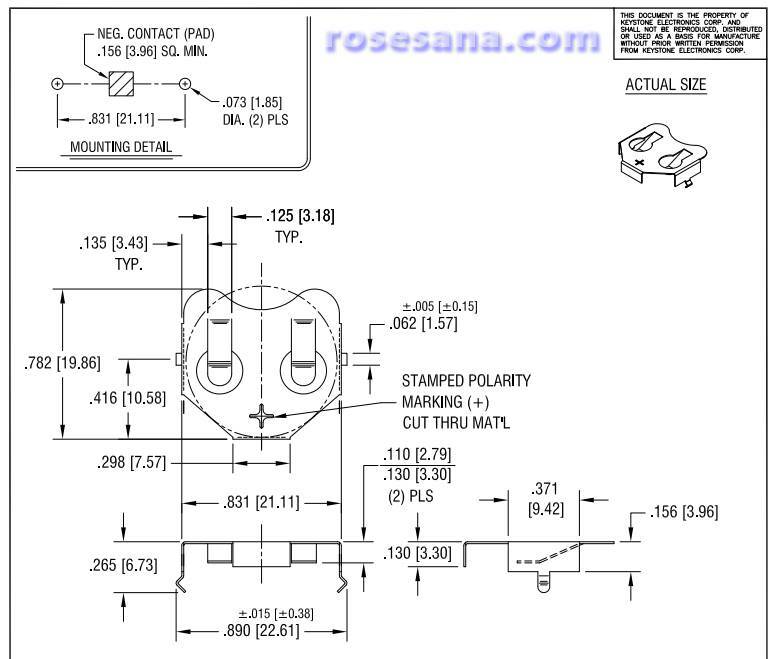 This proto-board has dimensions of 83.9 x 38.9 x 1 mm and the distance between holes of 2.54 mm. 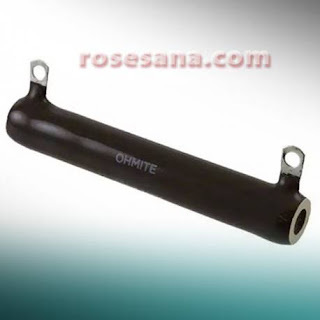 L50J1K0E is a snubber with a resistance value of 1 KOhm and 5% tolerance. This resistor can work at a maximum power of 50 watts and voltage 1625 V. This resistor is usually applied to the field of industry and automotive. Multi-layer ceramic capacitor with 5.6 pF capacitance, maximum 50 V, and packed in 0805 SMD pack. 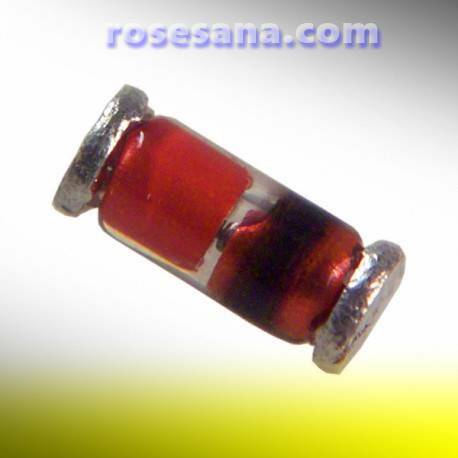 DZ2J068M0L is a zener diode with a voltage of 6.8 V and a power of 200 mW. LED strip with a length of 5 meters and a working voltage of 12 VDC. 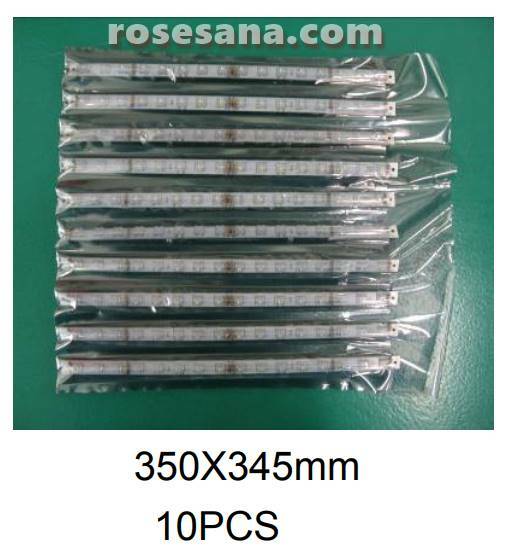 This LED Strip can emit warm white color light with brightness up to 350 lm, so it is ideal if used as a source of room lighting and decoration. In addition, this LED strip has also protected PVC material so that it is resistant to water (waterproof). Is an LED with 3 mm lens diameter. 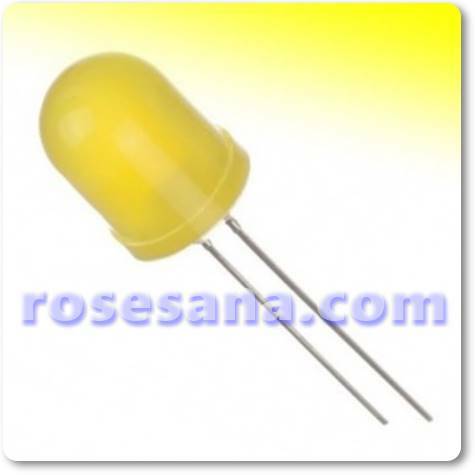 This LED can emit bright white light with a maximum brightness level of 8000 mcd. 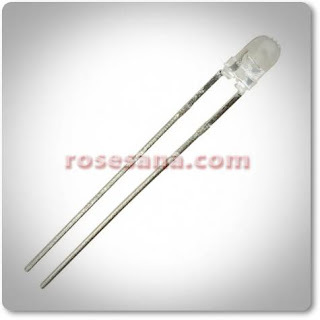 It is suitable when applied as lighting, decoration, electronics circuit indicators and so forth. 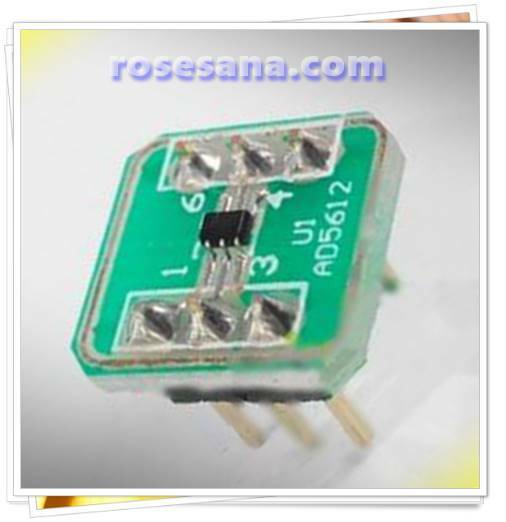 LM75 Temperature Sensor Module is an LM75-based temperature sensor module designed to be compatible with mini PC Banana Pi or Arduino microcontroller. 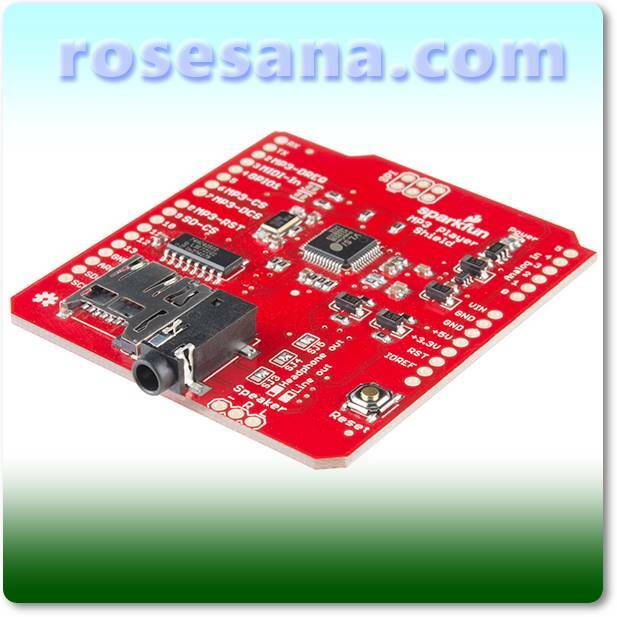 This module provides a type I²C peripheral interface. 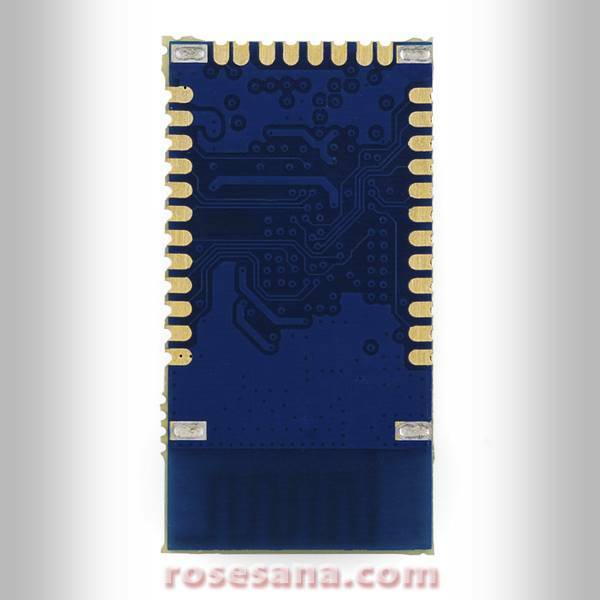 In this module also has an 11-bit internal ADC resolution capable of providing accuracy up to 0.125 ° C. This module is perfect when applied to industrial control systems, environmental monitoring, smart-home, interactive tools, and so forth. 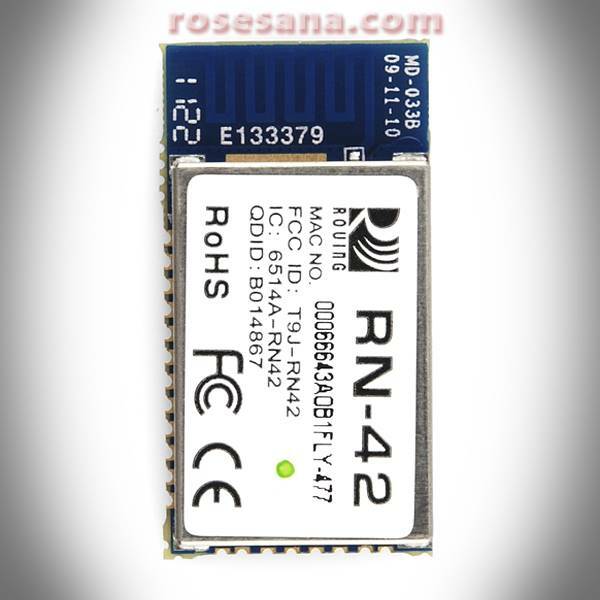 RN-42-HID is a bluetooth v2.0 module designed with a simple design and has supported Enhanced Data Rate (EDR) technology. The technology allows this module to transmit and receive data at a maximum speed of 3 Mbps at distances up to 20 meters. 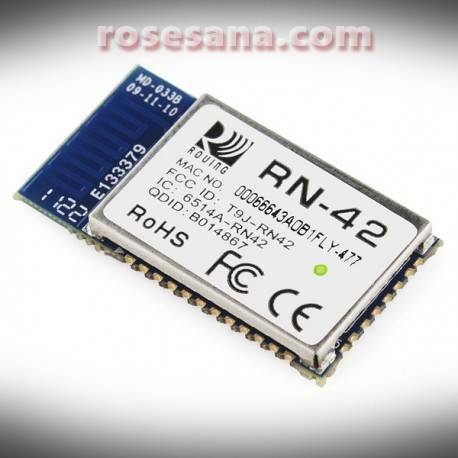 In addition, RN-42-HID also supports data communication to the microcontroller and HID devices through UART and USB interface. Passive RFID tags designed with a paper-like form. 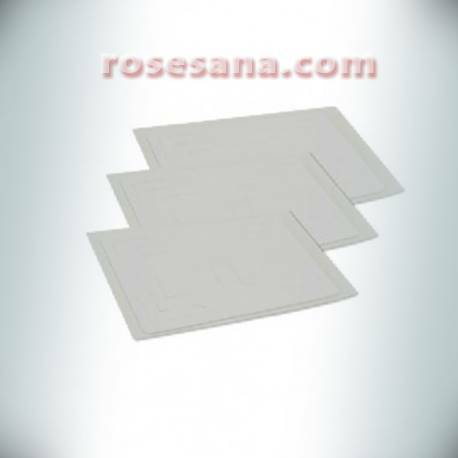 This RFID tag works in the frequency range 860 - 960 MHz and uses the protocol type ISO18000-6C. On the back of this tag has also provided adhesive that will allow you to attach this tag to an object. RFID tags designed for materials made from metal. This RFID tag works, at a frequency of 860 - 960 MHz using the ISO18000-6C protocol. 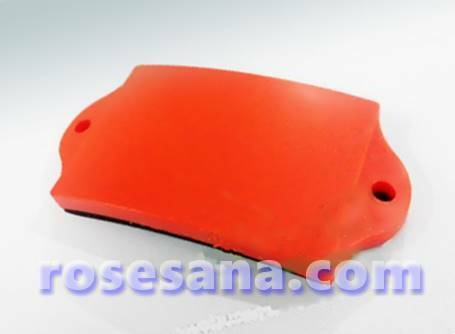 This RFID tag also meets IP68 standards, so this tag is resistant to dust and immersion in the liquid (waterproof). 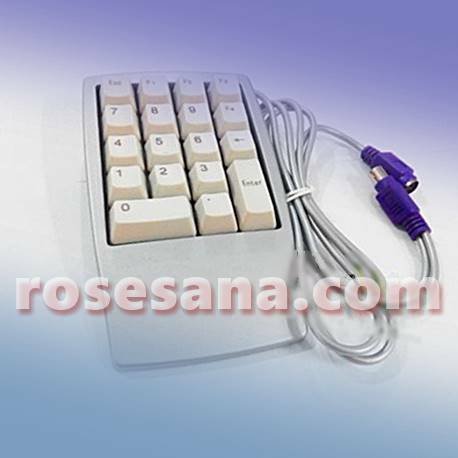 Capacitor tantalum with capacitance value 4.7 μF and maximum voltage 10 V.
12-pin block (male) terminal with 3.5mm pitch and throug hole mount type. LED with 10 mm lens diameter capable of emitting bright yellow light. This LED has a diffused lens color with a brightness level of light reaches 800 mcd. 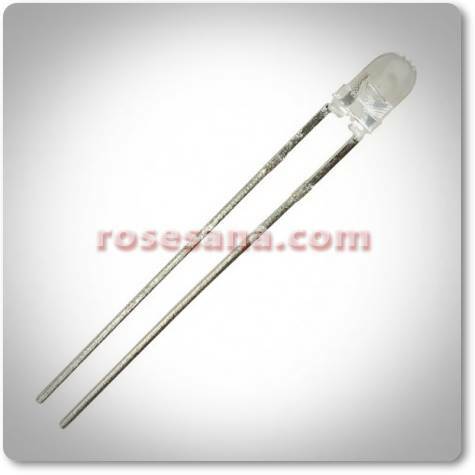 This LED is perfect when used as lighting, decoration, automotive accessories, and so forth. 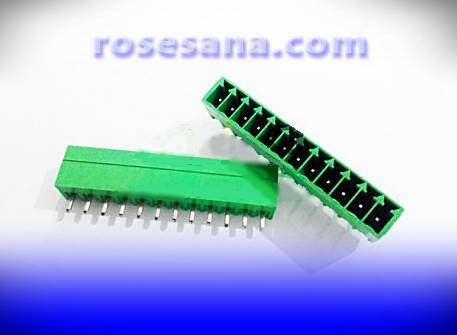 MC33342DG is a controller IC for fast charging circuit in Nickel Cadium (NiCd) and Nickel Metal Hydride (NiMH) batteries. This IC supports the programming of charging constraints of power supply (between 1 - 4 hours) as well as programming the limit of over / under temperature detection. 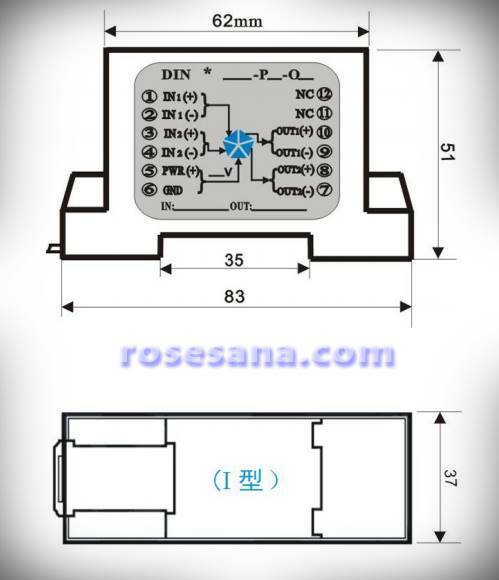 In addition, in terms of security IC is also equipped with over / under voltage protection feature to protect the battery from damage. 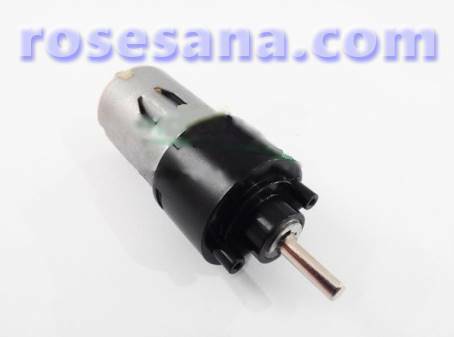 HYX031-P6 is a DC motor that has been equipped with a gearbox ratio of 1: 120. This motor operates at a working voltage of 3 - 6 V with a torque output of 3-6 kg-cm. This motor is capable of producing rotation speed up to 98 rpm. 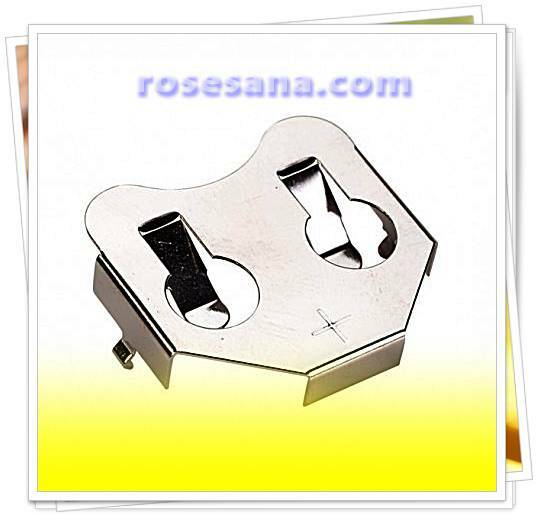 It is suitable for robotic applications. 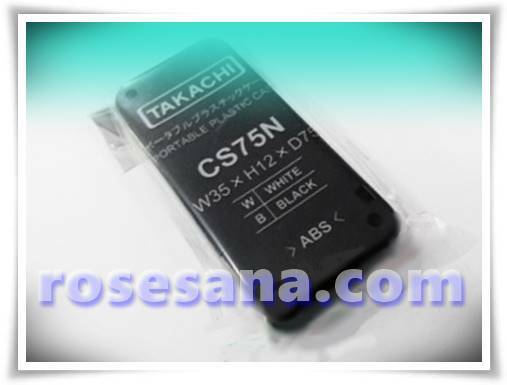 CS75N-B is an electronic case made of black ABS plastic material. 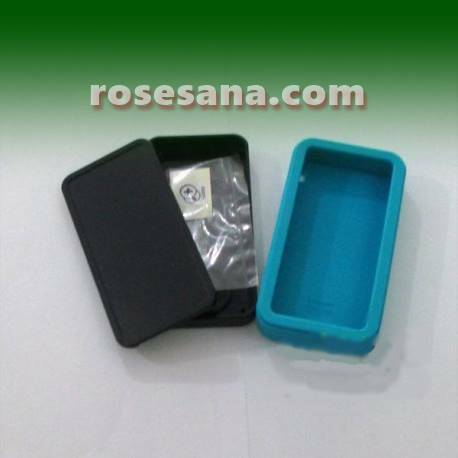 This case has dimensions of 35 x 75 x 12 mm. 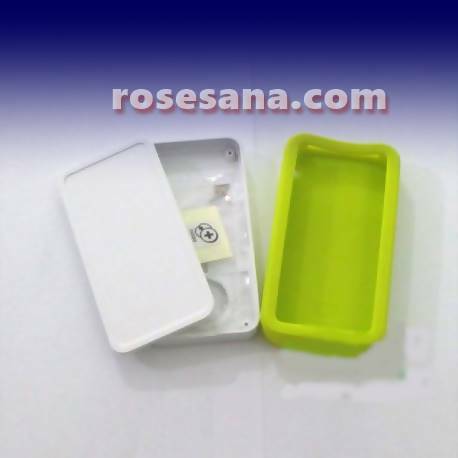 It is suitable if used as a case for portable electronic devices, such as GPS tracker, USB stick, infrared remote, RFID tags, and so forth. 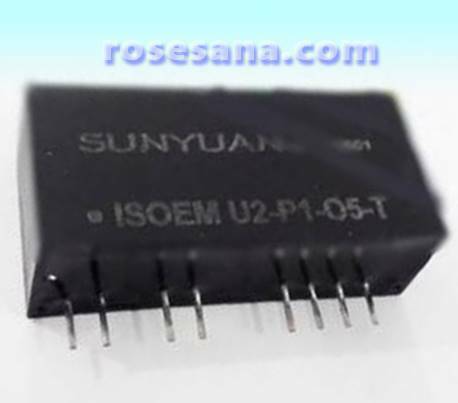 DIN 2X2 ISOEM U2U8-P1-O5O8 is a two-channel converter module that works to convert analog or current voltage from sensor and PLC into desired output voltage / current. 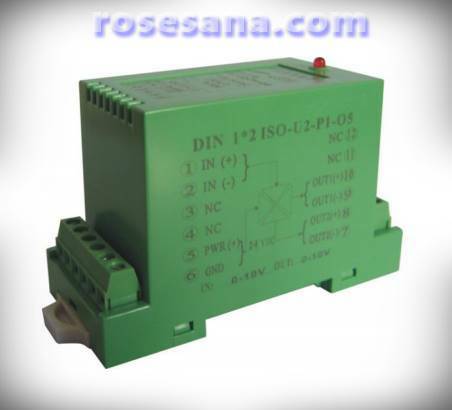 This module provides 2 conversion channels which each have different voltage and current I / O range. To work, this module requires a power supply of 24 VDC. This module is perfect for industrial applications. Music Shield is an Arduino compatible module that you can use to play music from micro SD. 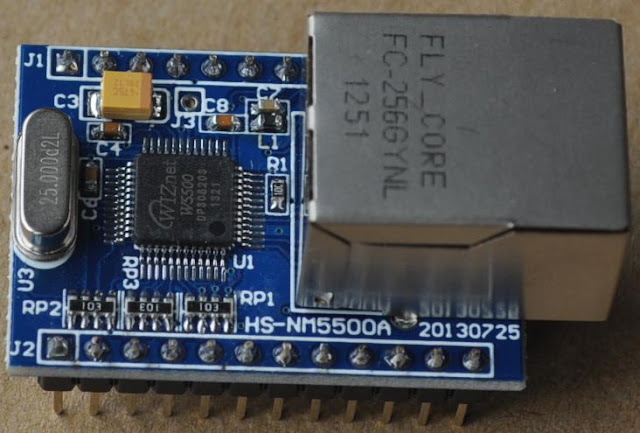 This module uses the VS1053B IC as its audio decoder, which IC can be used to decode audio files with MP3, WAV, MIDI, and Ogg Vorbis extensions. 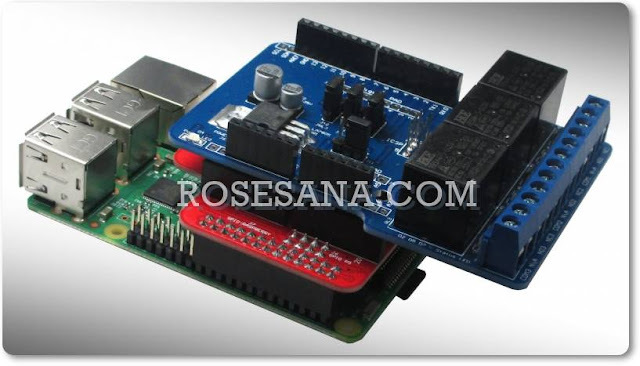 In addition, this module has also provided a library that will allow you to develop Arduino-based projects using this module. 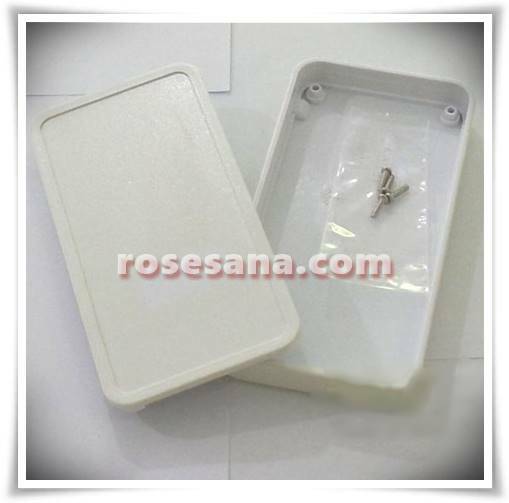 Is an electronic case made of white ABS plastic with dimensions of 2.7 x 2.0 x 0.8 inches. 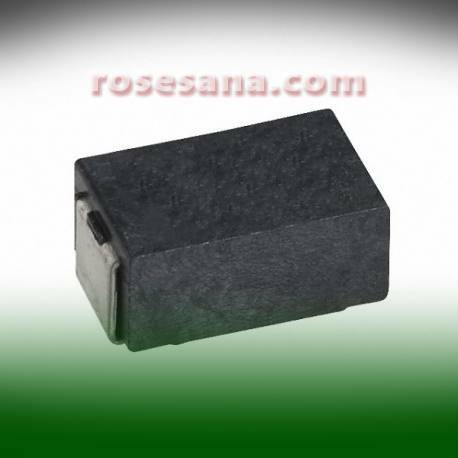 It is suitable when used as a protector of electronics from collision, dirt and dust. 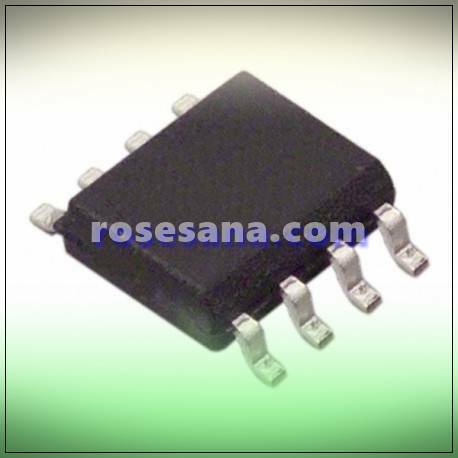 24C32CN-SH-T is an EEPROM memory that provides a capacity of 32 Kb and clock-speed of 1 MHz. 24C32CN-SH-T uses a 2-wire interface for data communication and takes about 5 ms to do data writing to memory. 24C32CN-SH-T can also be rewritten for up to 1 million times with a 100-year data storage period. 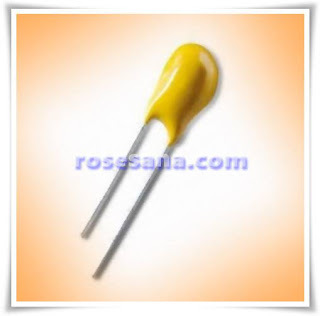 It is a zener diode with a voltage of 5.1 V and a power of 500 mW. Zener diode is widely used in general electronics applications such as power supply devices, amplifier devices, audio video devices, and so forth. 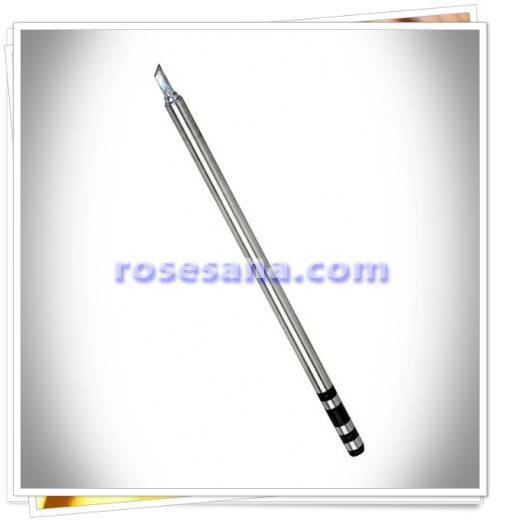 WQ-02J SOLDERING IRON TIP W / HEATING ELEMENT is a high quality solder tip from AOYUE that has been equipped heater-cartridge heater. WQ-02J has a length of 124 mm with a diameter of 5.5 mm. 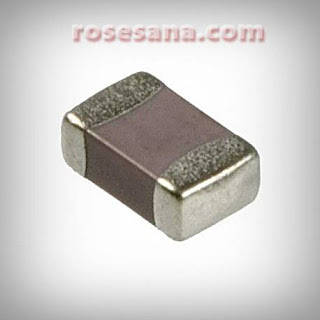 WQ-02J is compatible with AOYUE-made solder range. 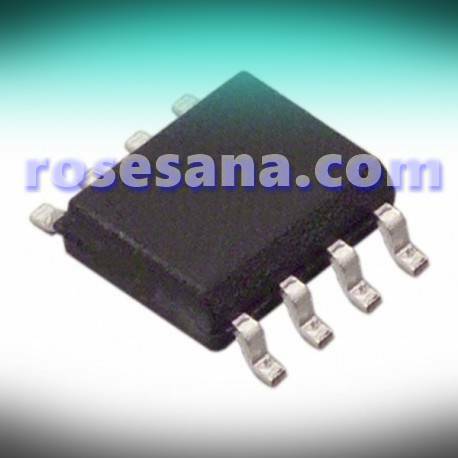 ISO EM U2 - P1 - O5 - T is an isolated DC-DC converter that uses the Magneto Electric method in the process of isolating the voltage. 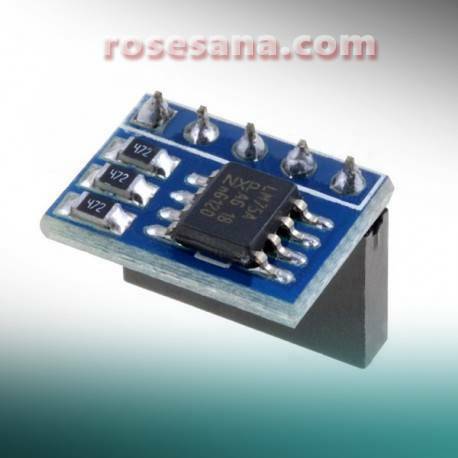 This device works to convert input voltage 0 - 10 V into output voltage 0 - 10 V at 24 DC power supply. This device also has a pin that serves as zero regulator, gain, and full-scale calibration on the converter. It is a magnetic switch (reed switch) that will be triggered when there is a magnetic force nearby. 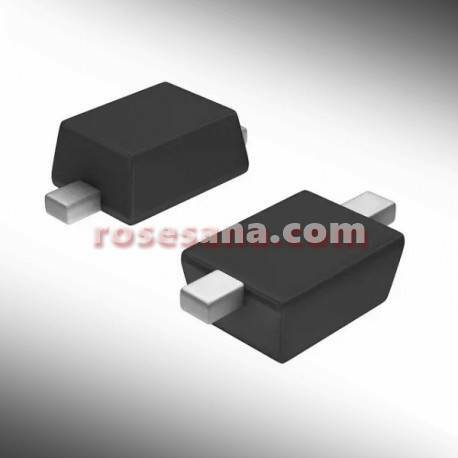 This magnetic switch is capable of draining a maximum voltage of 100 VDC with a current of 500 mA. This switch is perfect when used on security systems, sensory devices, automation devices, and so forth.